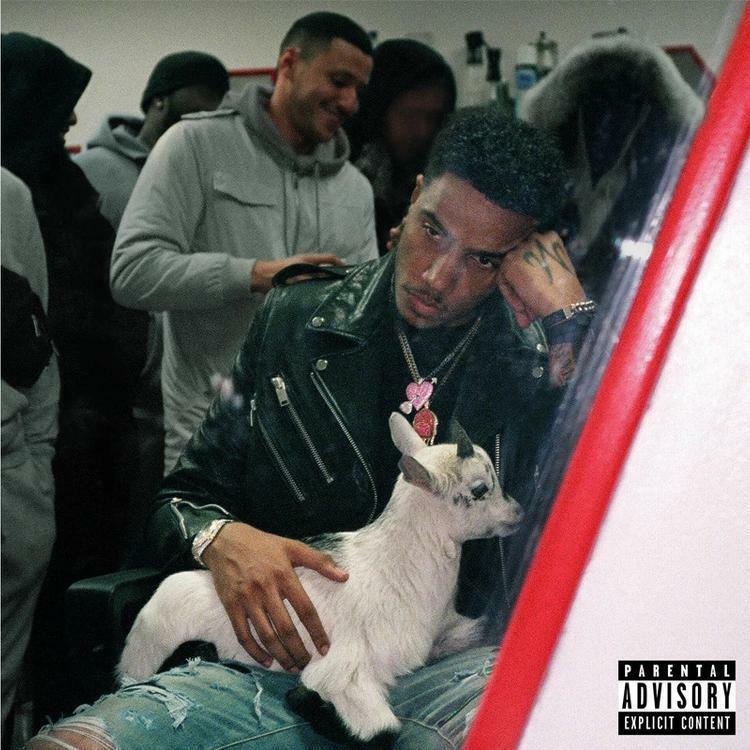 AJ Tracey's steps towards the middle path was bolstered by the addition of Jay Critch to his album plans. Tracey was sold on the idea of including Critch in the final cut after they bonded over a series of nocturnal adventures - all documented on social media. "Jay Critch and me will be in the studio, getting drunk, getting high, someone will put the beat on and one of us will say, 'I’ve got something for this.' It’s kinda like football, when it goes to a penalty shootout: Not necessarily the person who’s best at striking will go first at the penalty. It’s whoever feels confident enough in the moment," said AJ Tracey, in a quote submitted to Genius. Tracey's long-anticipated debut also boasts a few other high-profile collaborations, the likes of which including the album's first single "Butterflies" with Not3s, and "Nothing But Net" featuring Giggs. I been workin', I done stacked up a bag and then I go spin in a wrecks.